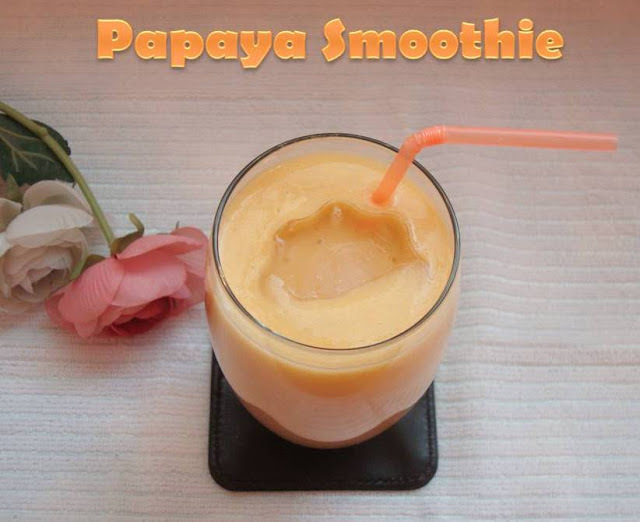 A refreshing smoothie loaded with the health benefits of papaya, banana and orange! Put the papaya, banana, sugar / honey and orange juice in a blender. very very healthy combo and smoothie looks super delicious dear :) love the color a lot !! 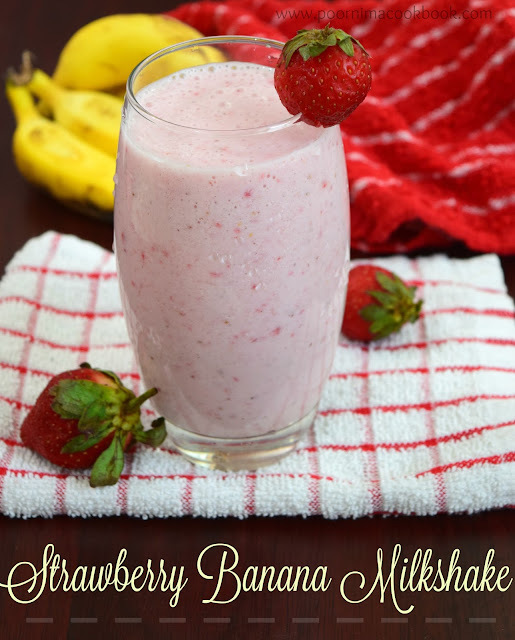 Such an droolworthy and fantastic smoothie, very refreshing! healthy,refreshing & delicious smoothie..............looks so inviting.